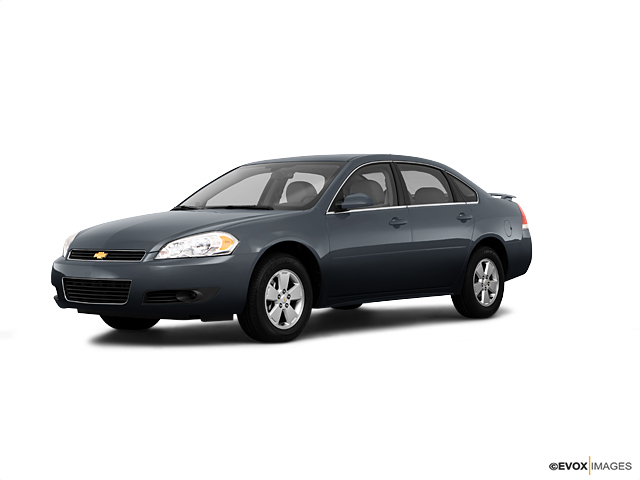 The all-new Chevrolet Impala is a sedan like no other in its class. This amazing vehicle has everything for everyone, including a spacious interior, innovative safety features and advanced phone integration. 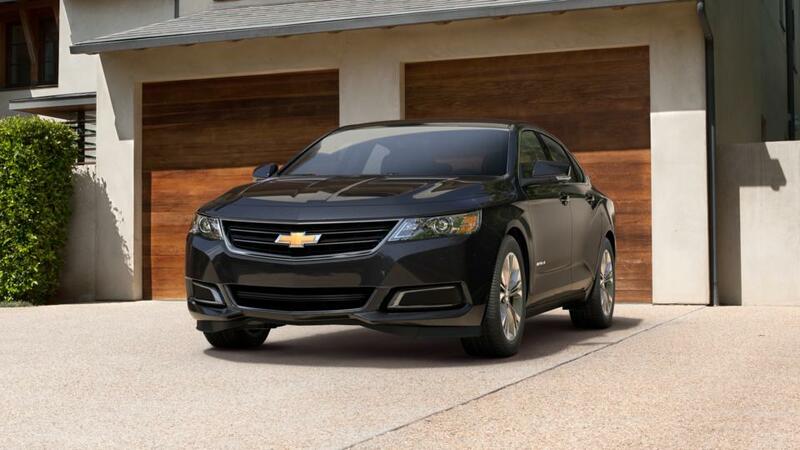 Burt Watson Chevrolet Buick is your premier dealership for a new Impala. So don’t wait! Browse through our online inventory and we are sure you will find what you need, and if you don’t, call (989) 796-4146 to speak to our experts and they will look for it. You can also make the most of the financing options that we are offering at our Reese dealership. Drop by to learn more today!